Last month I wrote that October 12, 2014, would be the last day to send money with Amazon Payments. This was an easy way to meet minimum spending requirements! If you haven’t yet sent $1,000 to a fellow Amazon Payments user this month, these are your last few days! Amazon Payments Is Shipping Out After October 12, 2014, but There’s Another Easy Way to Meet Minimum Spending Requirements! I’m thankful we were able to use Amazon Payments for this long! It’s unusual that great deals stick around. But in our hobby, there will always be a new deals. And I’ll tell you how you can STILL load $1,000 per month from a credit card fairly easily! Amazon Payments allowed you to use a credit card to send up to $1,000 per month to a friend, family member, or anyone else with an Amazon Payments account. This was especially useful when using a credit card with a minimum spending requirement of thousands of dollars to get the sign-up bonus. Note: The last day to send money is October 12, 2014. With the end of Amazon Payments, I suspect more folks will be signing-up for the AMEX Serve card. That’s because you can load up to $1,000 per month online with your credit card. Goodbye Amazon Payments, Hello AMEX Serve! You can use the money you’ve loaded onto your AMEX Serve card to pay bills, send money, and withdraw cash for free at MoneyPass ATMs. See this post for more details about how to load and use AMEX Serve. 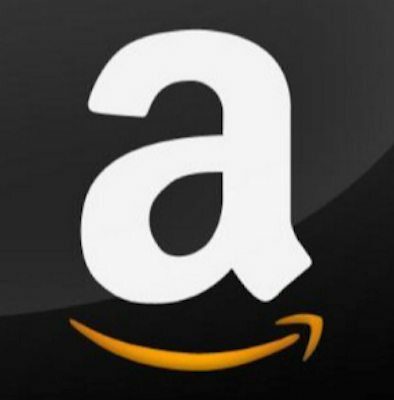 The last day to send money with Amazon Payments is October 12, 2014. You might consider getting an AMEX Serve card because you can load $1,000 per month online via your credit card. And there are still plenty of other ways to meet minimum spending requirements on your credit cards. You have the following errors. We are unable to complete your request at this time, as additional information is needed. Please call Customer Service at 1-800-954-0559. Our hours of operation are 9am – 8pm EST, Monday – Friday. Serve not working for me. Tried to load with credit card and got denied. Tried switching credit cards, denied again. So far I’ve only tried with Chase cards. Didn’t you just tell us not to do that because Chase will cancel our credit card for manufactured spending? But Serve is also under threat, with some users on Flyertalk reporting that they had online CC loads reported as a cash advance.